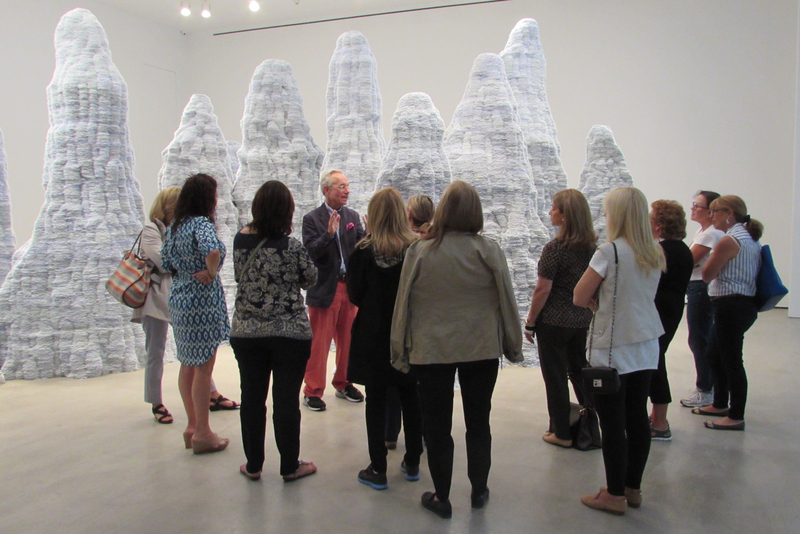 Our educational and entertaining visits and lectures are suited for art lovers of all levels. 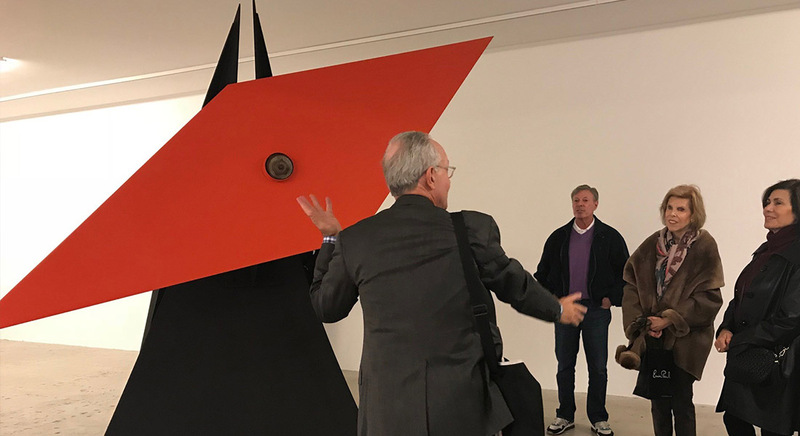 We share expert knowledge far beyond an ordinary art history lesson. 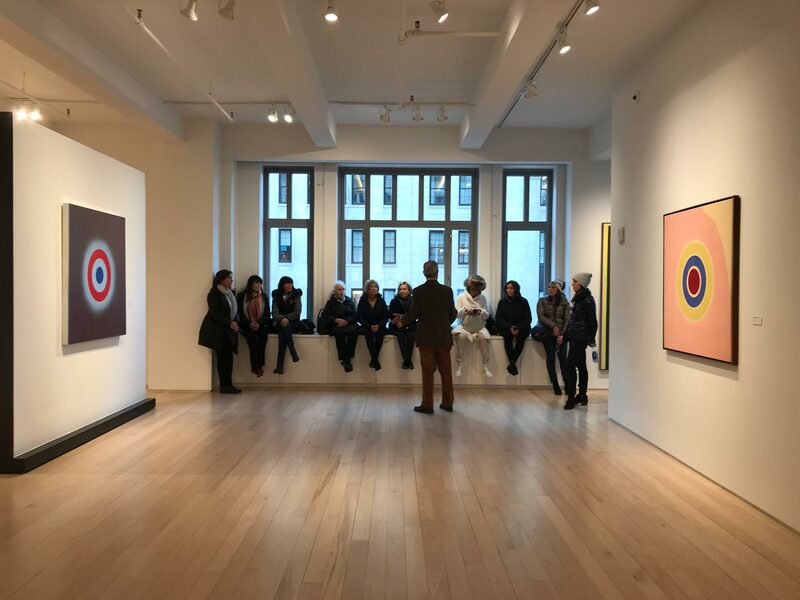 Learn how to interpret art, artistic techniques, artists’ lives and careers, today’s art market, art collecting and more. 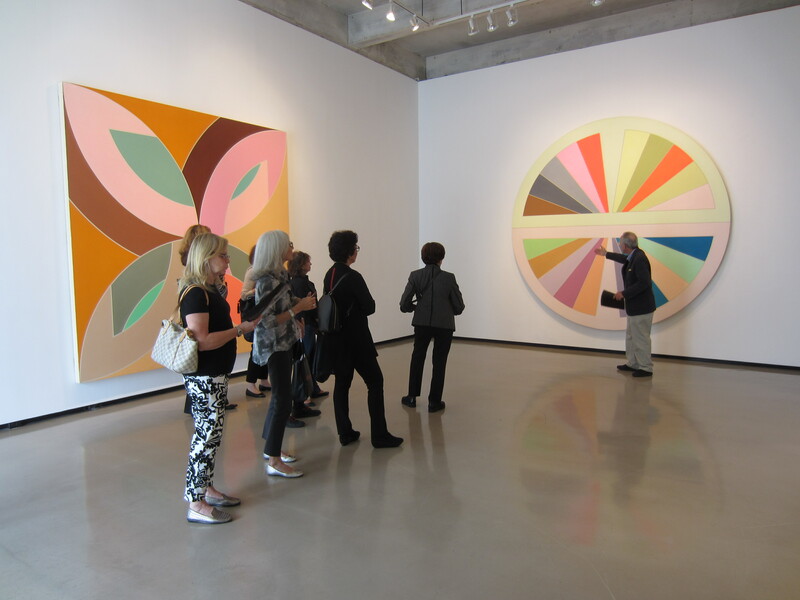 Artful Circle offers complete curatorial services for art galleries and museums. We can provide additional services, such as writing, graphic design and publicity. Artful Circle also guides individual artists to work on their branding, social media and publicity needs. Artful Circle was founded in 2013 by the expert team of Franklin Hill Perrell and Debbie Wells. 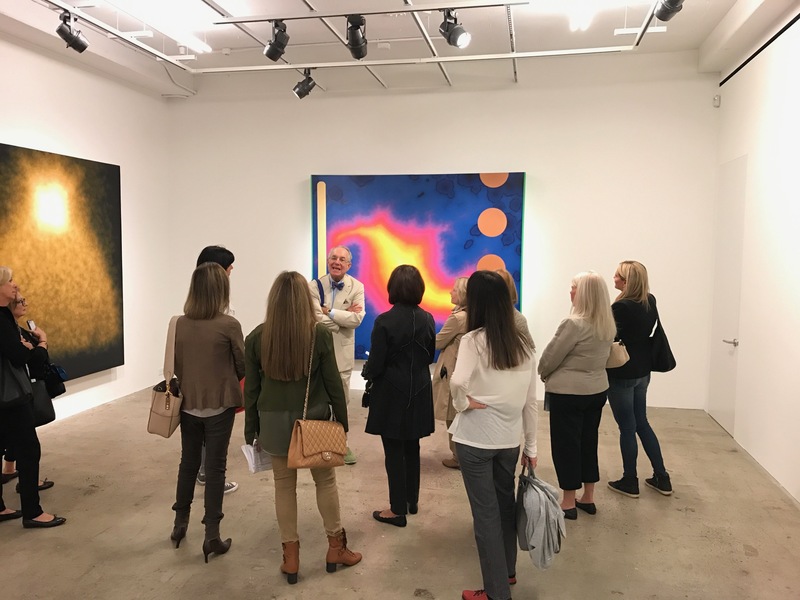 In addition to art gallery, museum, and art fair events, we work on major curatorial projects for museums and art collectors, including exhibitions, signage, catalog publications and present customized lectures on all things art to private groups and organizations. 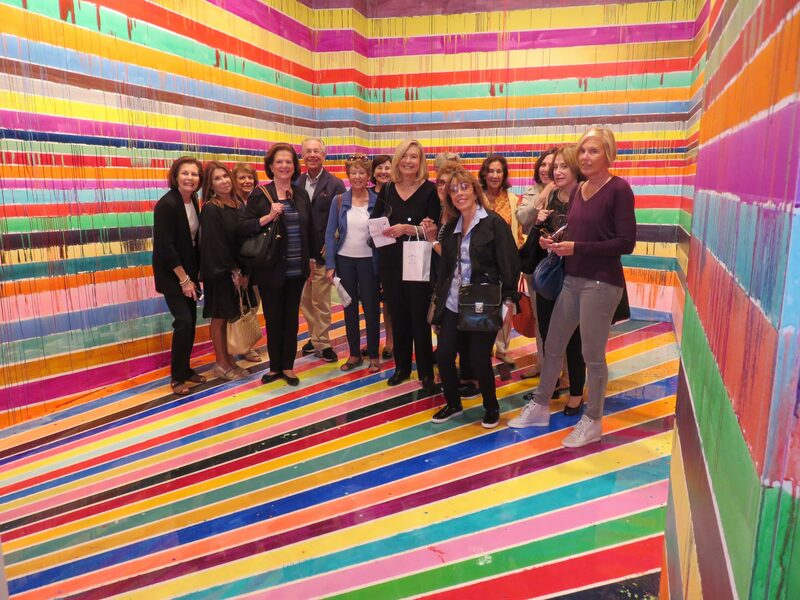 Enjoy the art world at its best with us! 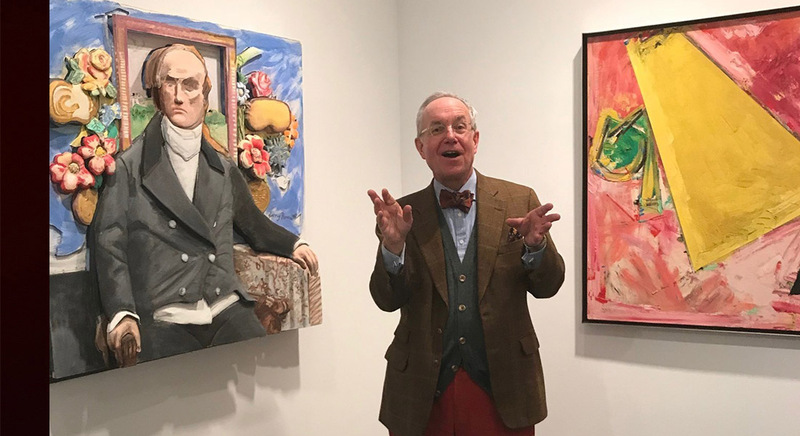 Franklin Hill Perrell - As former Chief Curator at the Nassau County Museum of Art in Long Island, Franklin Hill Perrell has a finely tuned background in art history through the ages right through to contemporary art. 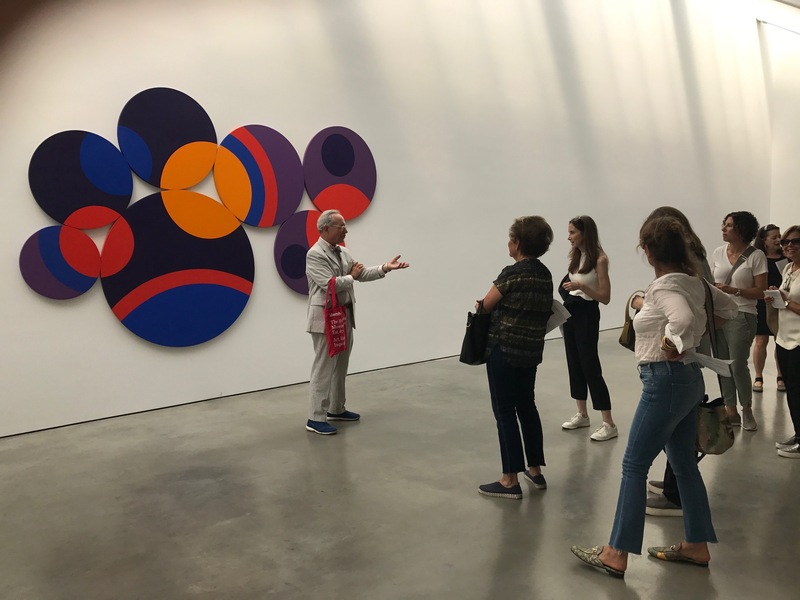 His longtime connections with gallerists and artists enable us to bring our members behind the scenes on our visits. 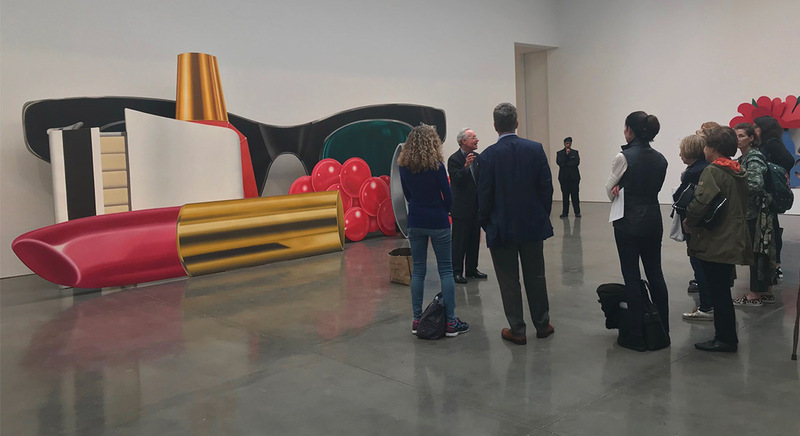 His passion for art is always evident through his lectures with his uniquely charming, yet approachable manner. Perrell is a graduate of Hofstra University and a talented painter and writer. 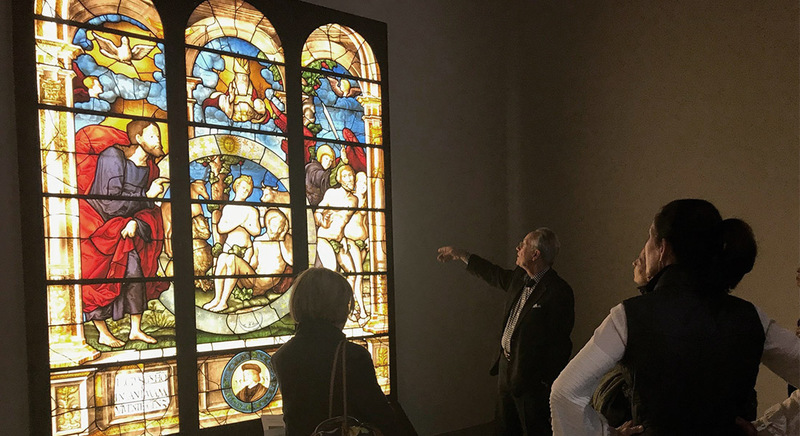 He currently serves on the Board of Trustees of the Heckscher Museum in Huntington and the Bermuda National Gallery. Debbie Wells - A graduate of Parsons School of Design, Debbie Wells is a award-winning graphic designer, photographer, muralist and painter. Wells is the go-to person for Artful Circle members and responsible for all Artful Circle’s marketing and communications. 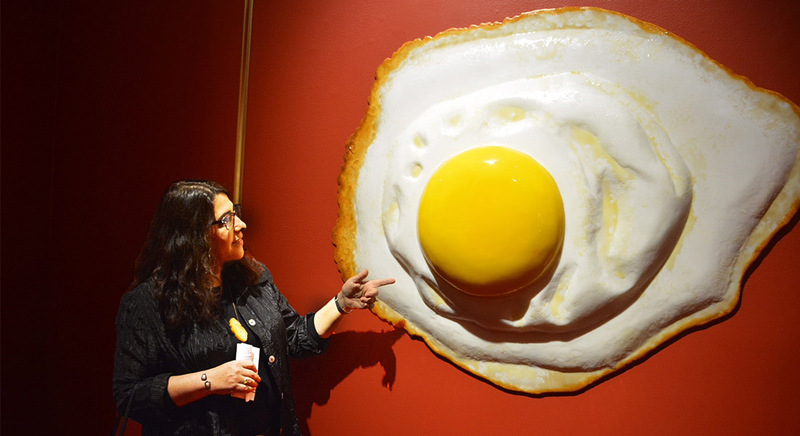 She serves as Immediate Past President on the Art League of Long Island board after three years as President. She is an active Artist Member of the Salmagundi Club in NYC and serves on the PR committee and as juror for club exhibitions.